Web | Goldin Media, Inc.
We build clear, compelling, and intuitive web-based information tools and visitor experiences. We offer cost-effective web solutions for small to mid-size companies and non-profit organizations. Our portfolio includes online publications, membership databases, continuing education certification systems, blogs, and corporate websites. As part of the deal, we get to work with great people, help bring their ideas to life, and create change. Responsive design optimizes websites like this one to look great on phones and tablets too. And now Google favors mobile-friendly pages in mobile search results. The best design is based on looking at the big picture and building on a reliable, sustainable platform. We work with you on a strategic approach to your messaging, site structure, and navigation – laying the groundwork for future growth. Our technology platform of choice is Drupal, the world's most powerful web application framework. Mobile friendly theme for NortwestCel and Automated Information Technology Corporation. Drupal website for architecture firm specializing in public sector building design, including schools, municipal, county, and state facilities. Drupal website for construction industry forum addressing building envelope technology and design and construction practices. Drupal website for innovative building materials reuse center and workforce training program. 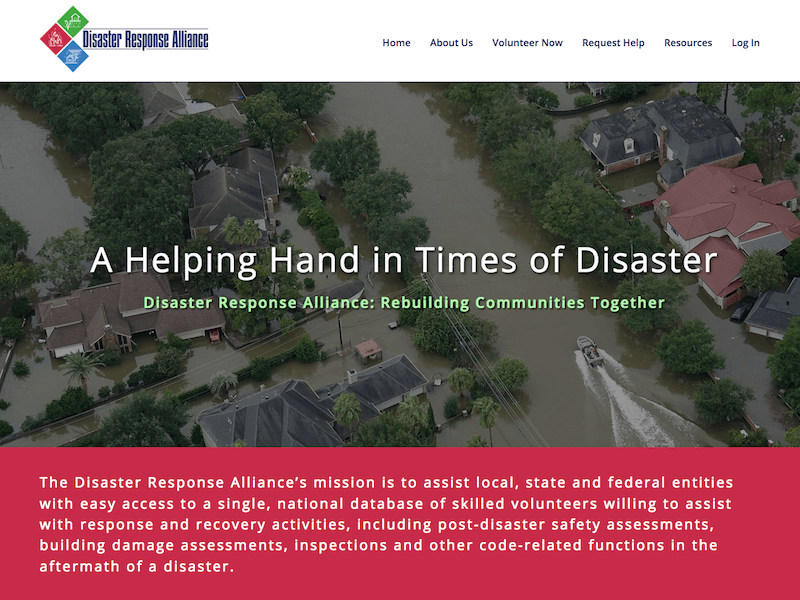 National database of skilled volunteers for response and recovery activities in the aftermath of a disaster. Drupal website for nation's leading transportation policy reform advocacy organization. 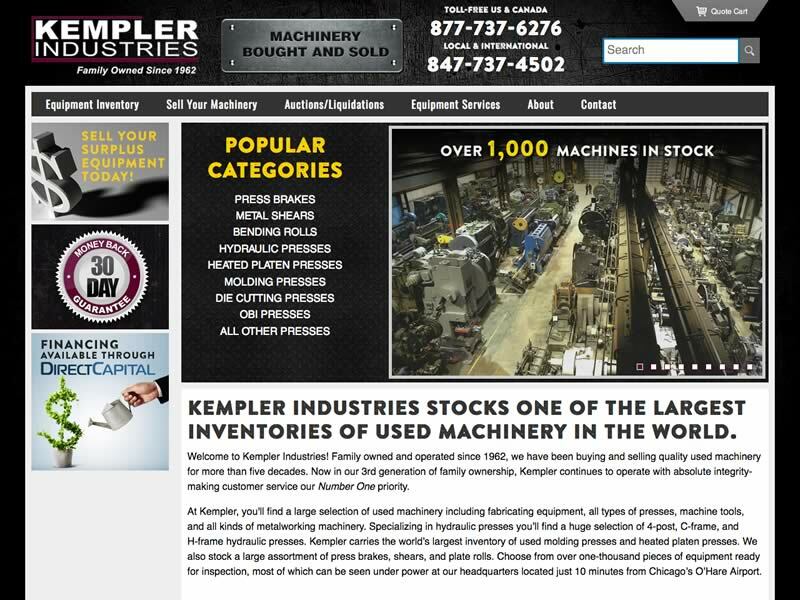 Mobile friendly theme for heavy machinery reseller Kempler Industries and net2Community, Inc. 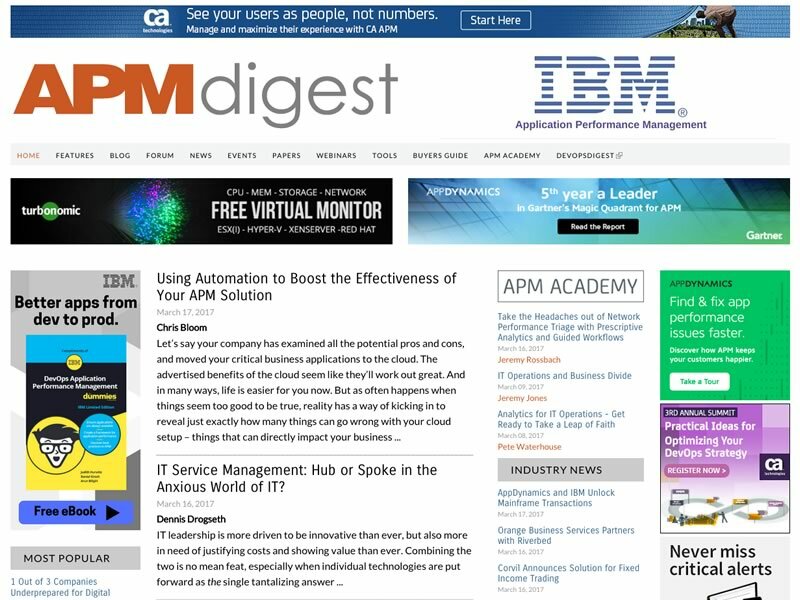 Leading online publication covering the business service management industry. Built on Drupal CMS platform.